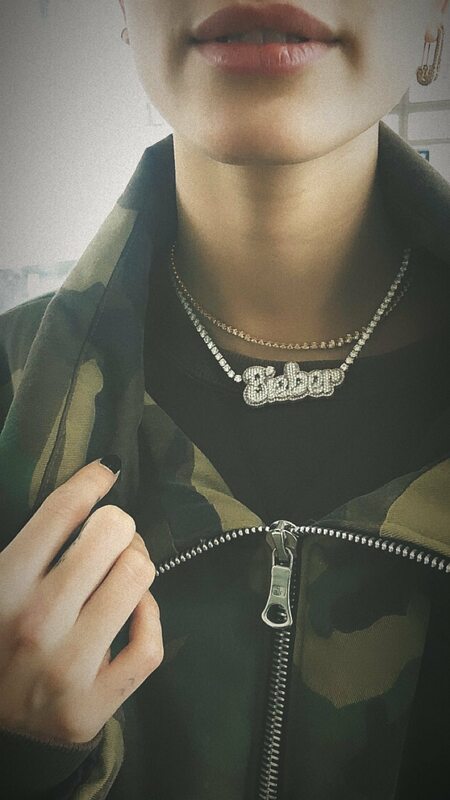 The new jewelry reveal comes after she celebrated her birthday and Thanksgiving along with her family and husband, Justin Bieber. Justin took to Instagram to reflect on his first married Turkey Day on Friday. “Happy late thanksgiving to everyone. First thanksgiving as a married man, first time hosting thanksgiving,” he wrote. The duo had a great Thanksgiving/birthday party, and Biebs even cheekily shoved some cake in his wifey’s face! Seems like Jailey is going super strong!